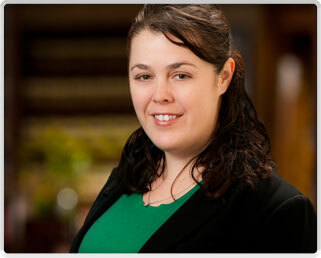 Kelly is a member of the Firm’s Real Estate, Corporate, HUD/FHA Financing and Tax Credit Financing Practice Groups. Kelly practices in all areas of commercial real estate, with an emphasis on transactions involving Federal and State historic, low-income housing, renewable energy and new markets tax credits. In addition, Kelly works with clients and lenders to secure loans insured by HUD/FHA. Prior to joining Rosenblum Goldenhersh, Kelly worked for the Low Income Taxpayer Clinic at Washington University.